eLynx Technologies | Our passion is oil and gas. Our calling is analytics. 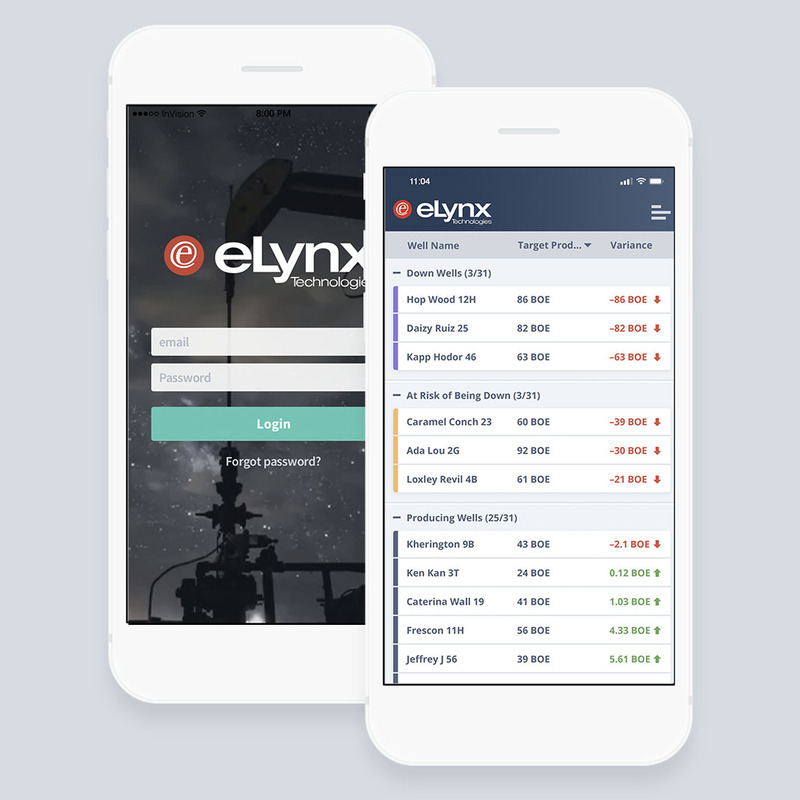 eLynx full stack oil and gas analytics platform delivers tangible victories for any company on any lift type within 90 days. 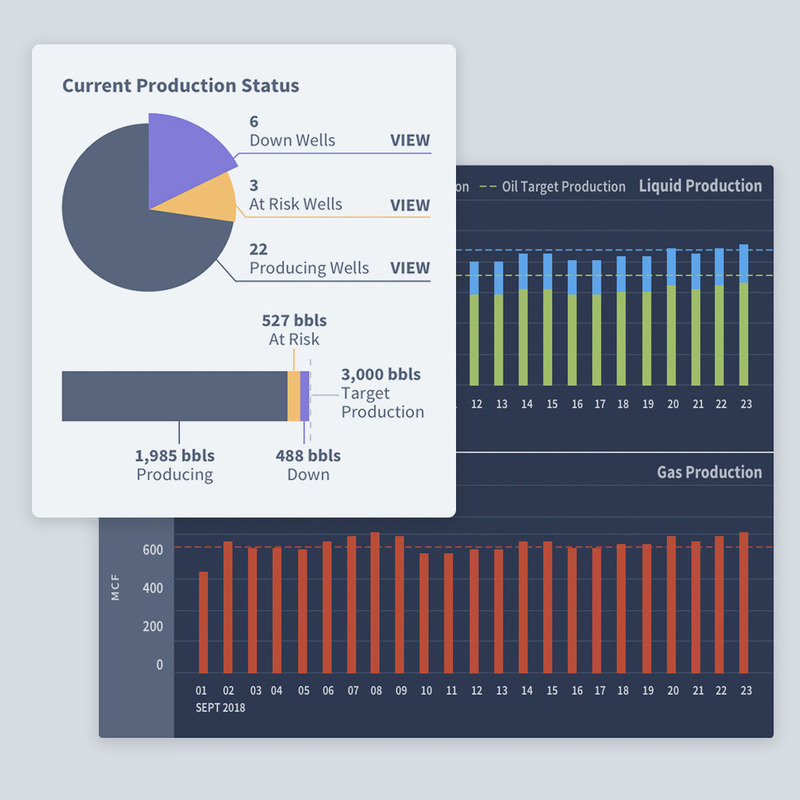 The world’s leading oil and gas full stack analytics platform. 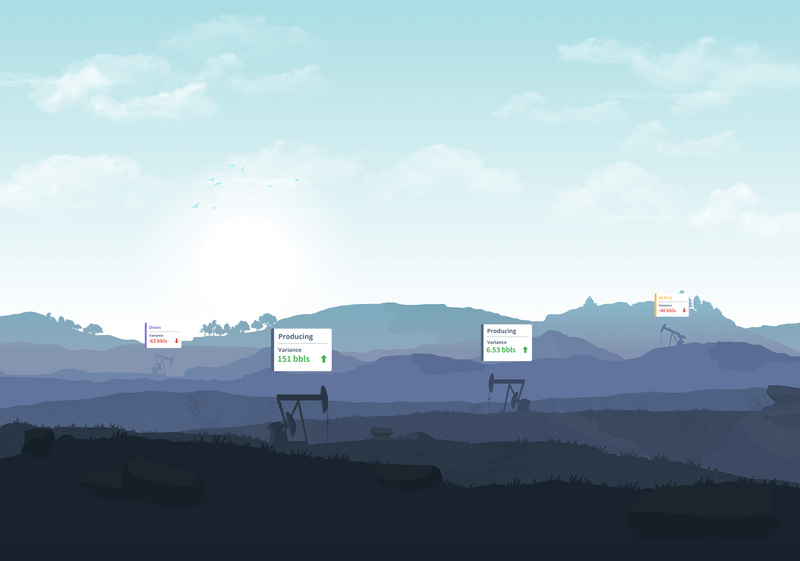 Over the last 20 years, we’ve run headfirst into the biggest challenges that face oil and gas companies who desire to capture and use data from the field to drive better and faster decisions. 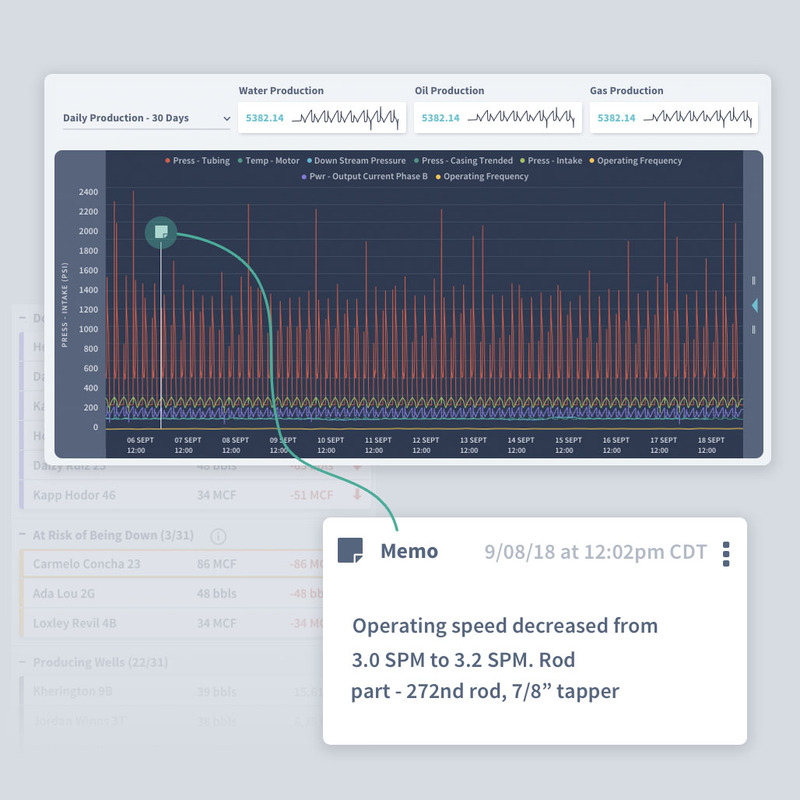 The result is an end-to-end software platform that any company at any stage of technical sophistication can plug into and take a leap forward in delivering data-driven insights. Gaining adoption throughout an entire organization requires a solution that makes it easy to understand and take action from any device no matter where your people are. Get ahead of problems before they happen. Know with certainty what next actions will be the best financial decision for the company. Real-time analytics depends on having a constant stream of quality data from across the entire organization. The sooner data issues can be found and fixed the better for teams making decisions that impact the bottom line. Your producers need data from all of their systems, not just SCADA data. 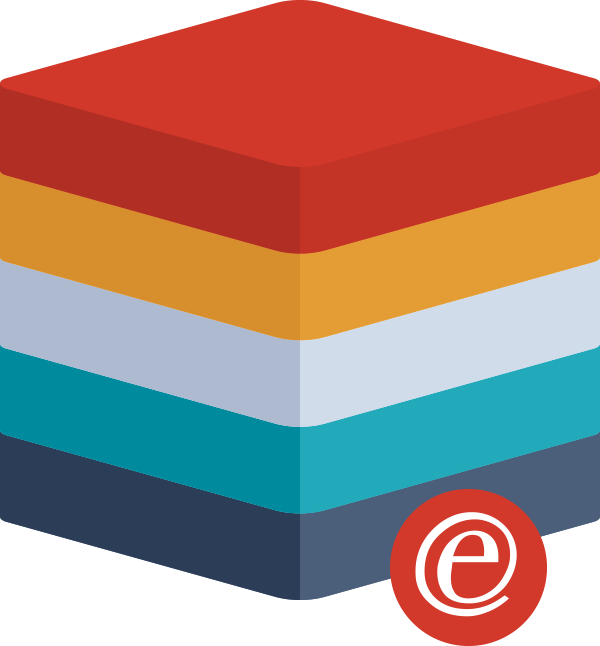 The eLynx product consolidates data from all company systems and many third-party integrations. 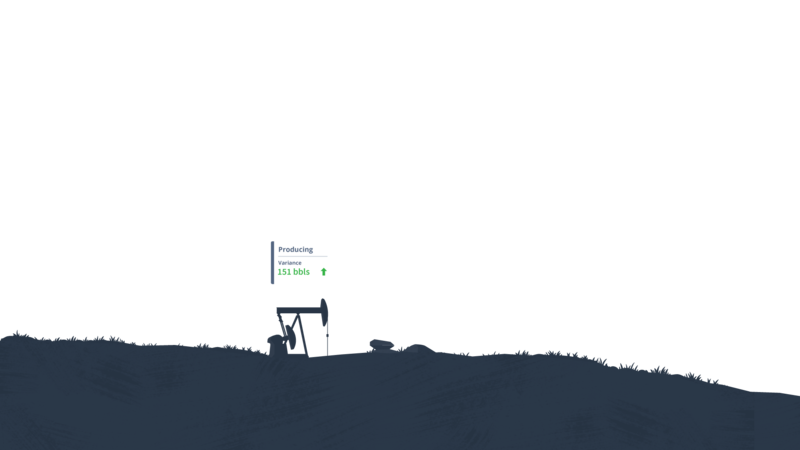 Capturing the foundational field data for an oil and gas company starts here. We invented SCADA as a service in the oil and gas industry and our field services team provides the needed expertise and staff augmentation to our customers. Our platform supports all lift types.